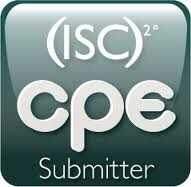 On this page we will maintain a list of online sites where you can get your CPE's for Free. Below, we use the term CPE's but it includes PDU's, CEU's, and other terms used by different organizations. Certification bodies are bombarding you with expensive training offers, seminars, webinars, and others to get your education credit to maintain your certification in good standing. You don't have to pay, there are TONS of great resources that you can use for free. This website is one as a starter and then you have others below. SearchSecurity offers live events, virtual events, magazines such as Information Security Magazine, CIO Magazine, Storage Magazine and more. Those activities can generate precious CPE's t maintain your certification. Information Security magazine: Readers of Information Security magazine who successfully complete a brief 10-15 question quiz with a score of 70% or higher will receive 5 CPE credits. Please note: Our current agreement with (ISC)2 only allows for the 5 CPE credits to be earned from Information Security magazine once per calendar year – i.e. as of right now you can only claim 5 CPE credits from Information Security magazine for the 2014 calendar year. Prior to downloading your Information Security magazine to your desktop, the rotating window to the right of the PDF houses the associated CPE quiz (you may need to wait for a few slides to pass before the CPE credit slide appears - but please note that the quiz expires at the end of each issue's designated month).Once you complete the quiz and pass with a 70% or better, you can self-report your 5 CPE credits with (ISC)2. At the end of each month, we will issue you a Certificate of Completion to be used for auditing purposes, should you need to verify your self-reported CPE credits with (ISC)2.  Even thou the web site talks about CPE, those credit can be applied for CEU's, PDU's or whatever name certification authority are using for Professional Eduction Credits. 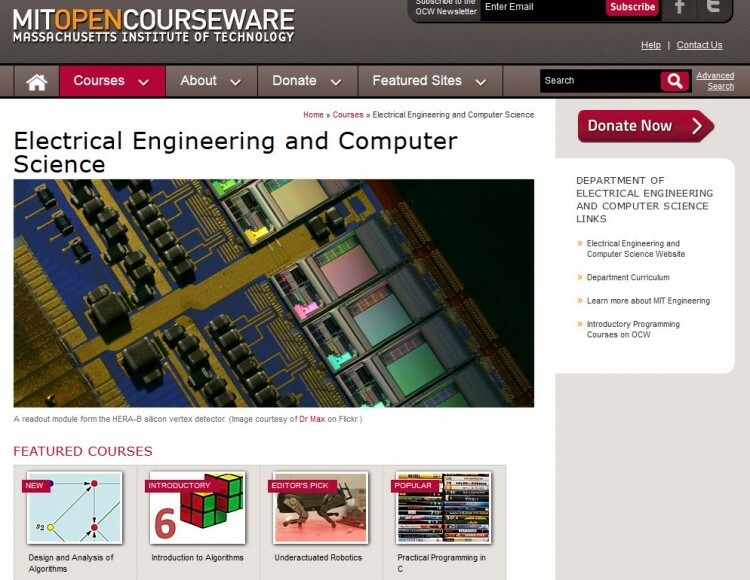 This is another great site with dozens of FREE classes that are very well organize and presented. This is another one of my favorite. 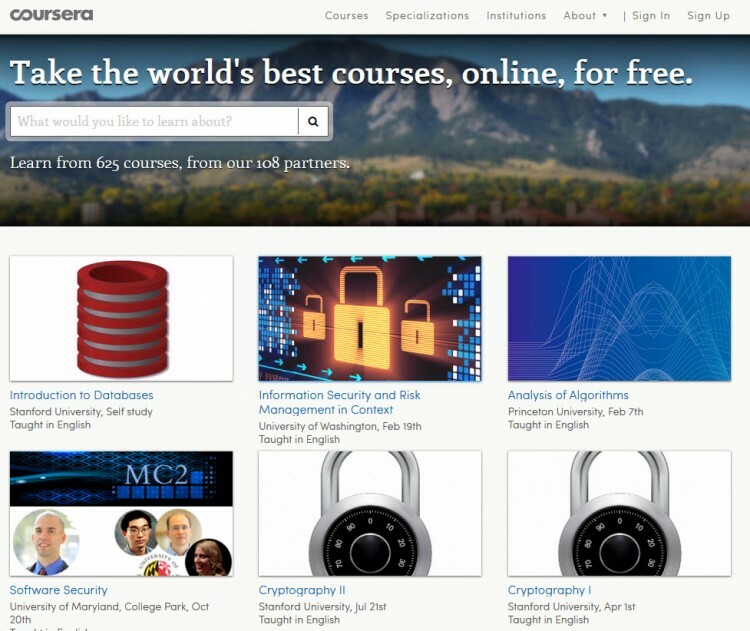 There are many courses and they are very well done. I have listed below a few examples. I have taken Cryptography myself and greatly enjoyed it, the course is very well done and very well presented by a great professor Mr. David Evans. 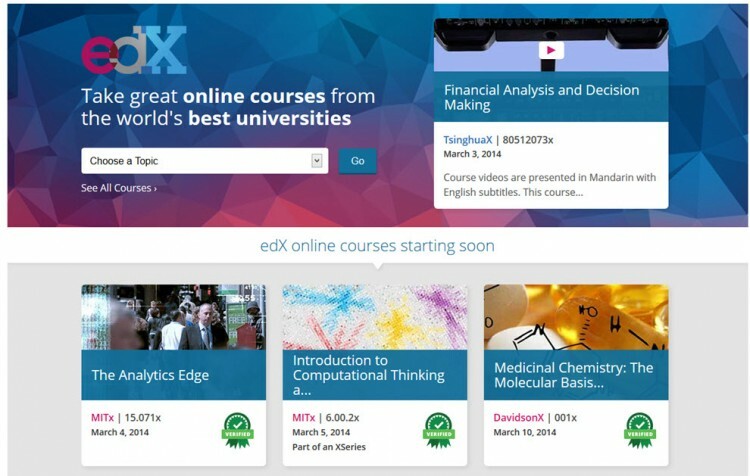 Use the FREE courses for your CPE's or pay a little fee to get a certificate as well. It is a great resource. See a short list below or visit the website to see dozens of others available. Does anyone know if classes offered through iTunes University would count for CPEs? I haven't been out there to look for any security related courses but in the past have seen a number of courses in programming etc. that are actually presented by MIT or Stanford, etc. Thanks in advance! Question: Once you have your CISSP, how soon do you need to start collecting the CPE's? As an example... If I study for and pass my CISSP this month in April of 2015, did I automatically get my minimum 20 CPE's for the year 2015 by showing all of the books that I've read and practice tests I've taken just to prepare for the exam or do I still need to start collecting them new for 2015 as well? How do the CPEs map to the courses? 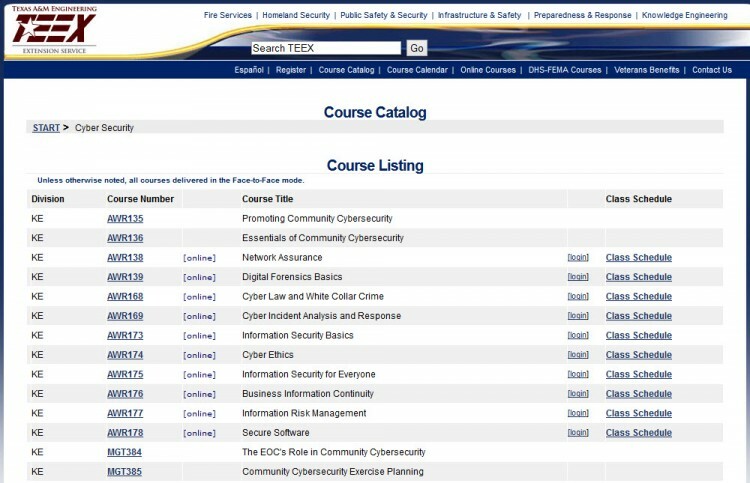 For example the Information Security for Everyone course here says 10 CPEs but the course says 1.0 CEU. Is CPE simply the number of hours of the course? How would you validate this to ISC2 ? Another question. 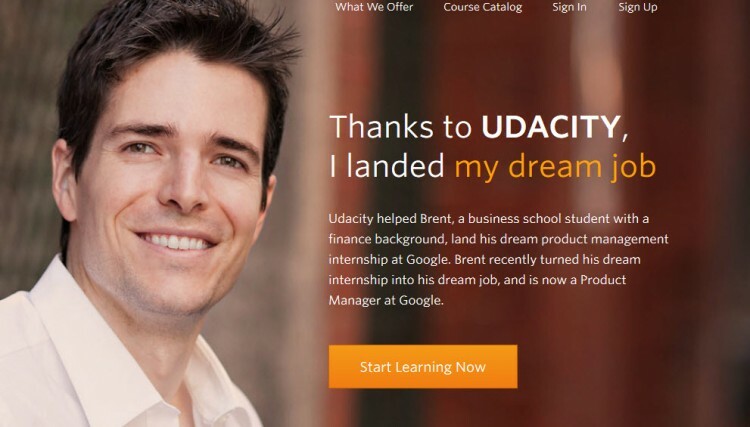 If you have just passed the exam, you become an associate. Can you immediately start collecting associate CPEs (requirement of 15 per year)or do you have to finish some formalities before you do? Can you get CPE's even if you audit the course? Beginning this month, (ISC)² has a new annual continuing professional education (CPE) policy, which requires members to earn an equal number of CPEs each year within a three-year certification renewal period. This policy was updated to help our members remain current on their CPEs on an annual basis, therefore, making the comprehensive three-year certification renewal process easier for them to manage.